This full-day event will feature a variety of guest speakers, two panel sessions and an Sponsor Gallery. Complimentary full breakfast and lunch will be provided, along with an end-of-day networking reception. To view the full event agenda click here. There is no cost to attend but attendance is restricted to CCTX Members and Subscribers. Christine Gadsby is the Head of Product Security Operations Team. This highly respected team is responsible for building and maintaining BlackBerry Secure software. Christine played a critical role in creating BlackBerry’s 30-day Android patching strategy, Customer Advisory program, and leads BlackBerry’s open source software vulnerability management strategy. She has presented security response strategies to high assurance governments including the NSA, CESG, CSE, and GCHQ, as well as several enterprise organizations. 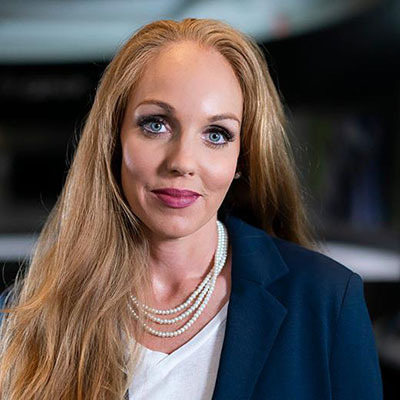 She has contributed to publications such as CSO magazine and Dark Reading and has spoken as an industry expert at several security industry conferences including Black Hat, IotSF and FIRST. She sits on several boards of industry response organizations and programs. Sandy Bird is the co-founder and CTO of Sonrai Security helping enterprises secure their data in the cloud. Previously, Sandy was the co-founder and CTO of Q1 Labs, which was acquired by IBM in 2011. At IBM Sandy become the CTO for the global security business and was responsible for the security division’s strategic technology direction. 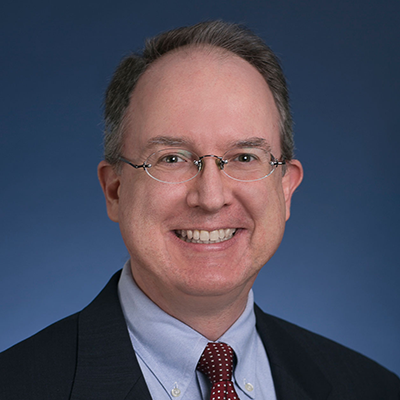 During his 5 years at IBM, Sandy worked closely with research, development, marketing and sales to develop new and innovative solutions to help the IBM Security business grow to $2B+ in annual revenue. In 2012 Sandy was named “Innovator of the Year” by the Canadian Innovation Exchange and in 2014 was honored to become an IBM Fellow, which is the highest honor a scientist, engineer, or programmer can achieve at IBM. Sandy has extensive experience in all areas of security with a passion for building large scale analytics platforms. Sandy is a member of the board of advisors for the Canadian Institute for CyberSecurity and enjoys being involved in the Canadian Cyber Security Ecosystem. Prior to IBM and Q1 Labs, he held a variety of technical positions at the University of New Brunswick (UNB) in information technology, development and administration. Sandy studied Electrical Engineering at the University of New Brunswick and is currently an Entrepreneur in Residence for the UNB Technology Management & Entrepreneurship. 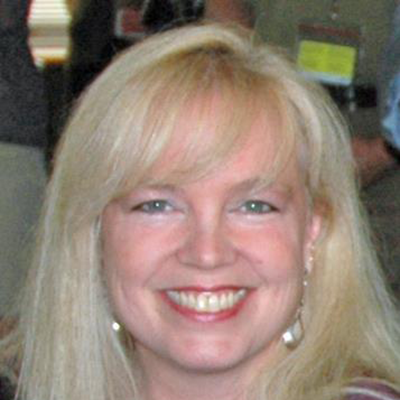 Debbie Lewis is a results-oriented technology industry leader and collaborator, senior transformation leader, and strategic thinker with proven decision-making skills. Currently the CIO at the Royal Canadian Mint, Debbie and her team are leading the digital transformation program at RCM to deliver the capabilities and services to support the overall business strategy. In her previous positions, including: CIO of The North West Co, CIO of Forzani Group and Deloitte Consulting, Debbie consistently demonstrated leadership for Business and Technology transformation through excellence in Program delivery, Project risk advisory, IT Team and talent specialist, complex project management and organizational change management. As Vice-President, Corporate Security & Responsibility, Marc leads a team responsible for managing all facets of Bell Canada’s security, safety, environmental and sustainability programs. His key responsibilities include security risk governance, information and cyber security, personnel security, investigations, retail loss prevention, fraud management, business continuity and emergency management amongst other things. As part of his functions, Marc is accountable for periodic reporting of the company’s security performance to BCE’s Board of Directors and its committees. He is an active member of the International Security Management Association (ISMA), the Canadian Security Telecommunications Advisory Council (CSTAC), the Telecom Security Association (TSA), and a member of the Advisory Committee for the Conference Board of Canada’s Cyber Security Centre. 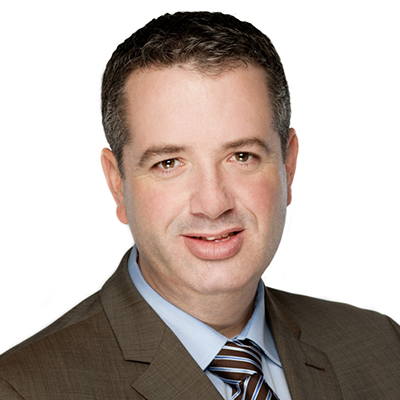 Marc is also the Chairman of the Board of CCTX, a non for profit organization created to support the sharing and analytics of cyber threat information across sectors and with other sharing hubs to help protect Canadian businesses, governments and consumers, and strengthen Canada’s economic prosperity. Marc holds a Bachelor’s degree in science from the University of Montreal and a Master degree in Applied Sciences from Polytechnique Montréal. Marc also holds a diploma from the International Research Centre on Management (CIREM), and he has completed the Director Education Program with the Institute of Corporate Directors and has achieved the ICD.D designation for his commitment to excellence in the boardroom. Adam is the Director of Partnerships for the Canadian Centre for Cyber Security. He is responsible for the development of effective and trusted relationships between the Cyber Centre and government, private sector, and international partners. 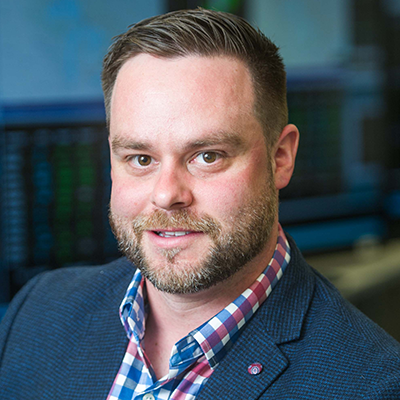 Prior to the creation of the Cyber Centre in October 2018, Adam was the Senior Director of the Canadian Cyber Incident Response Centre at Public Safety Canada, where he led that team through its transition into the Cyber Centre. Adam has focused his career on helping people make sense of computer technology, in fields ranging from cyber security to software development to telecommunications. He has previously held various national security and emergency management positions at Public Safety Canada, and was part of the team that launched Canada’s Cyber Security Strategy in 2010 and updated it with Canada’s National Cyber Security Strategy in 2018. He has also worked at Innovation, Science, and Economic Development Canada in spectrum regulation and cyber security. His private sector experience prior to joining government includes product development at enterprise software firm BackWeb, and systems architecture and business continuity consulting with Comdisco Canada. Adam holds Bachelor’s and Master’s degrees of Applied Science in Systems Design Engineering from the University of Waterloo, has studied Public Administration at Carleton University, and is a licensed Professional Engineer. 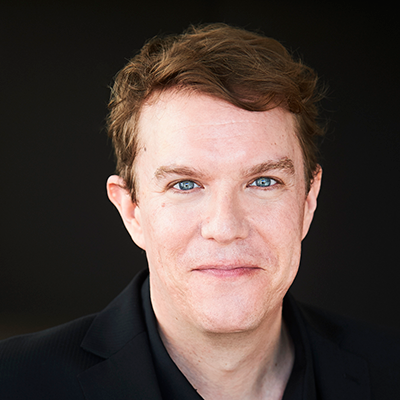 As the “futurist in residence” for the award-winning data and technology creative agency FCB/SIX, Jesse is engaged in the future of advertising, marketing, and automated communications. He’s also a member of the Advisory Council for the Certificate in Machine Learning at York University’s School of Continuing Studies. 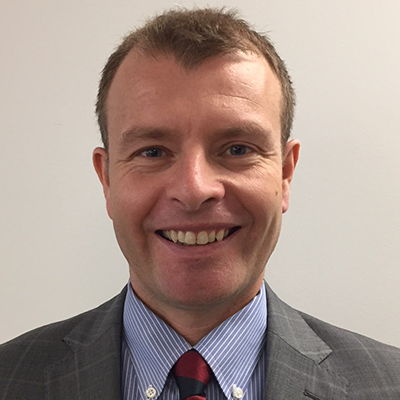 Chris Lynam is currently the Acting Director General of the new National Cybercrime Coordination Unit within the Technical Operations branch of the RCMP. He has led extensive work and consultations with other government departments, law enforcement partners across Canada and the private sector to conceptualize and design a national cybercrime coordination mechanism for Canada and to enhance other requirements to address cybercrime. He previously worked for Public Safety Canada and was a senior policy analyst within the Security and Intelligence Secretariat of the Privy Council Office where he was part of the team that supported the National Security Advisor to the Prime Minister. Outside the RCMP, he is a member of the Army Reserve and currently serves as the Lieutenant-Colonel Commanding of the Governor General’s Foot Guards, an Infantry Regiment based in Ottawa. Ms. Merchant has a rich background in science, technology and security. She began her career in 1986 at the Johnson Space Centre, where her time was spent in the Mission Control Centre as a flight controller specializing in multi-body trajectory analysis and rendezvous flight dynamics. In 1993, she moved to the Canadian Space Agency where she was responsible for the development and implementation of their manned space flight control centre and integration of civilian and military space programs at DND. Ms. Merchant moved to the Communications Security Establishment of Canada (CSEC) in 2004, and then joined the Treasury Board of Canada Secretariat’s (TBS’s) Chief Information Officer Branch in April 2011 as the Executive Director of Government Security. Ms. 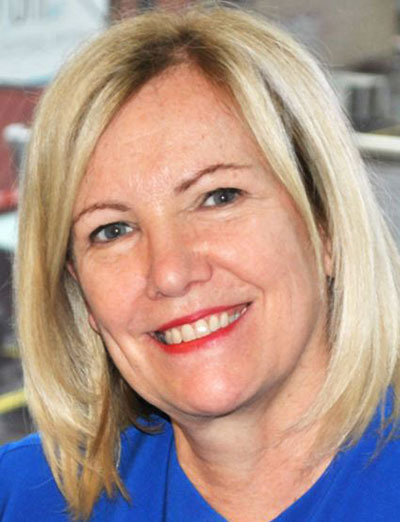 Merchant returned to the Canadian Space Agency in September 2013 where she was the Director of Programs and Integrated Planning, and is now the Director General of National Cyber Security at Public Safety Canada. Colleen received her Bachelor of Science in Aerospace Engineering from the University of Florida and completed graduate studies in Theoretical Physics from Rijksuniversiteit te Utrecht, the Netherlands and the University of Houston. 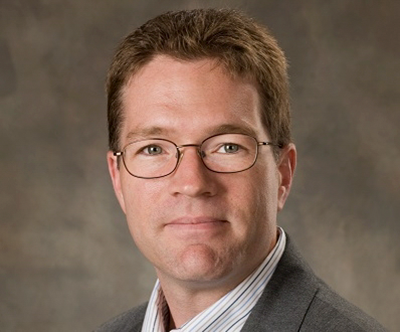 Ben Smith is Field Chief Technology Officer (Field CTO – US) with RSA, a Dell Technologies business. With 25 years’ experience in the information security, networking and telecommunications industries, he regularly consults on RSA’s security and risk management solutions. His prior employers include UUNET, CSC, and the US Government, along with several technology-oriented startups. He holds industry certifications in information security (CISSP), risk management (CRISC), and privacy (CIPT), and has presented on RSA’s behalf internationally at cybersecurity events sponsored by Gartner, FS-ISAC, SANS, IANS, CERT/SEI, ISSA, (ISC)2, ISACA, MWCA, RMA, BSides, ASIS, InfraGard, HTCIA, ICI and other organizations. 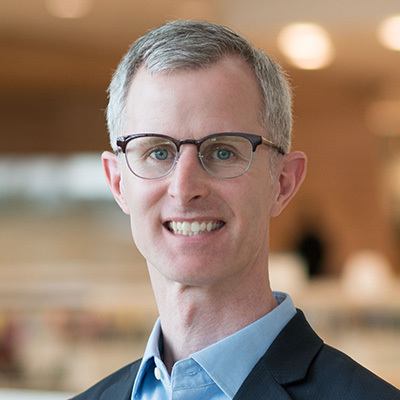 Greg Thompson is vice president and Chief Information Security Officer at Manulife Financial, responsible for the global Information Security Risk program. Greg is an executive with extensive industry experience in industries ranging from Telecommunications to the Financial Services Industry. Prior to rejoining Manulife in 2018 Greg spent 15 years at Scotiabank where he most recently led the combined Operational & IT Risk Practices. He also spent eight years as the head of Cyber Security Operations in his capacity as VP and Deputy CISO at Scotiabank. Greg lives in Whitby, Ontario and is married with 3 children. 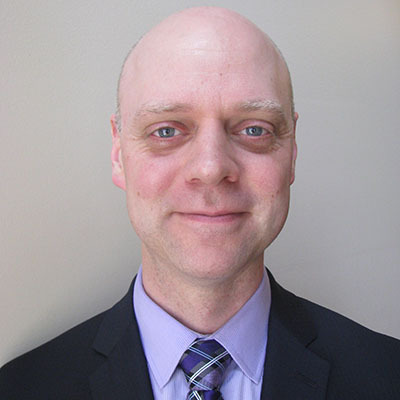 Stephen is currently the Vice President, IT Governance and CISO at Canadian Tire Corporation (CTC). Stephen has over 20 years of experience in the Information Technology field with 10 of those years in a Cyber/Information Security related role. Stephen has held a variety of senior leadership roles in technology and is known for driving strategic change and innovation. Stephen is an active member in the cyber security community, sitting on various security forum committees and customer advisory boards. Stephen began his career at Electronic Data Systems (EDS), where he led technology initiatives for clients in the automotive and financial sectors. 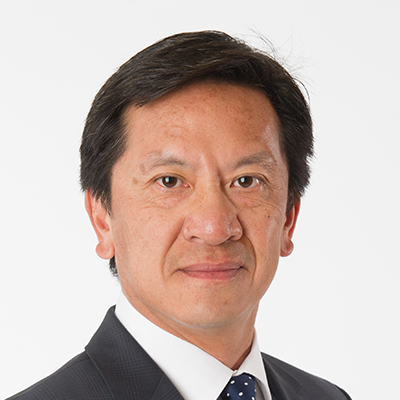 Robert Wong is Executive Vice-President, Chief Information Officer at Toronto Hydro-Electric System Limited. 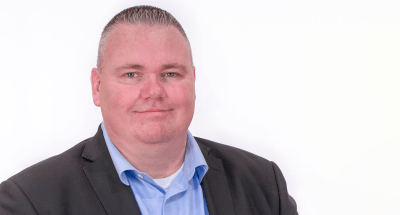 He has held the senior IT role since 2010 and is responsible for the overall delivery of information technology services for the organization, including operational technology, cyber security, and telecommunications. Robert was also Chief Risk Officer, having developed and implemented Toronto Hydro’s Enterprise Risk Management system, and was responsible for corporate strategic planning, corporate governance, performance management, and business continuity. Having been with the organization since 1988, Robert has extensive industry experience in the electrical distribution operations areas of the business and working with the company’s board of directors. A professional engineer with a Bachelor of Applied Science Degree in Electrical Engineering from the University of Toronto, Mr. Wong also holds a Master of Business Administration Degree from the Schulich School of Business at York University.